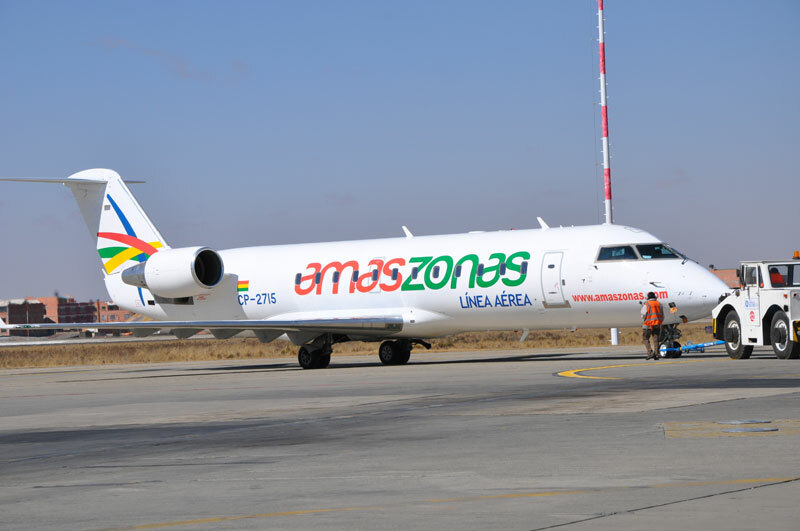 Amaszonas Paraguay, a subsidiary of the Bolivian operator Amaszonas, has added two new Brazilian destinations to its route map this week, with the carrier launching flights to-and-from Asuncion (ASU) to Rio de Janeiro Galeao (GIG) and Sao Paulo Viracopos (VCP). Fights linking Rio and Asuncion are flown three times weekly, while Sao Paulo is served four times weekly. This entry was posted in Brazil News and tagged Brazil, Rio de Janeiro by Critical Divide. Bookmark the permalink.